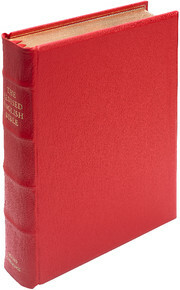 Specially designed for public reading, the REB Lectern Bible would make an exceptional gift for a church. 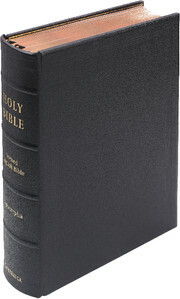 The Bible has the same page numbers as Cambridge's REB Standard Text Bibles. 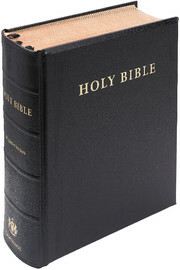 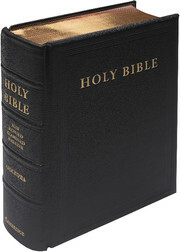 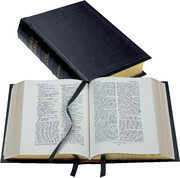 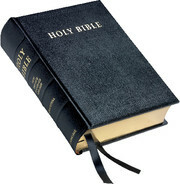 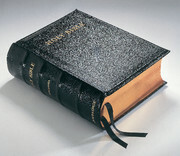 This Lectern Bible includes the Apocrypha and is bound in black imitation leather over boards and has three ribbons to mark different Bible readings.